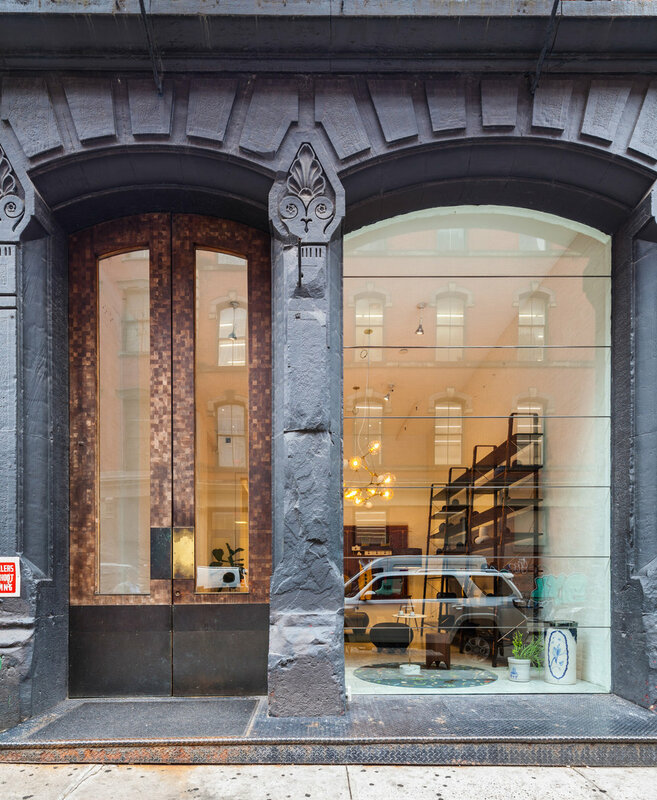 Cape Advisors completed a rehabilitation and a repositioning of 5 Crosby Street in 2016. 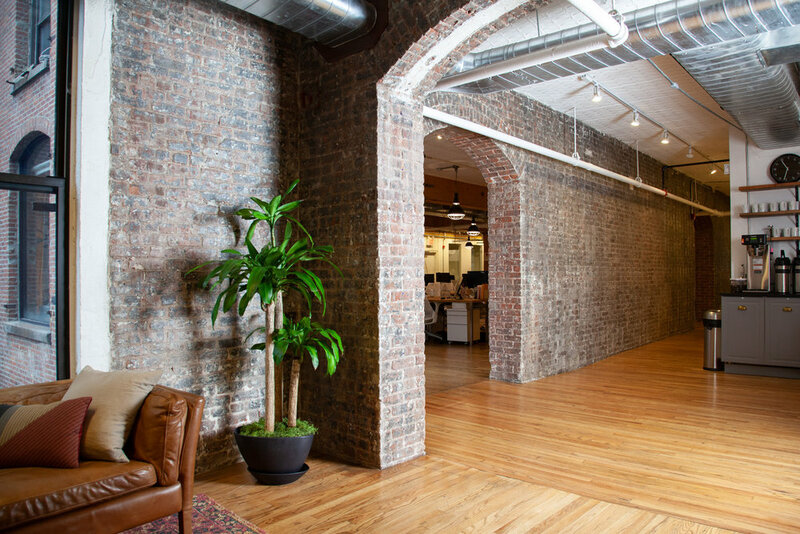 5 Crosby Street is a 75,000sf classic SoHo office building built in 1863. Cape Advisors renovated, repositioned and successfully re-leased the building to advertising, fashion and technology tenants including Lemonade, Blue Apron and Starworks Group. Iconic brands BDDW and Smile occupy the ground floor retail space. Since Cape Advisors took over management of the asset, the value of the building has more than doubled. 5 Crosby Street is currently considered one of the premiere office buildings in SoHo.